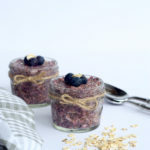 To be totally honest when we first tried chia seed pudding we were a bit freaked out. The texture was weird. What the heck even is a chia seed? Keep in mind this was 2010 & the only health craze on people’s minds was kale everything. Yet as our taste buds evolved & our minds too, we slowly caught onto this “fad” in the health world. It seems the more normalized a food is, the more eager we are to try it. That is, with our own spin of course. 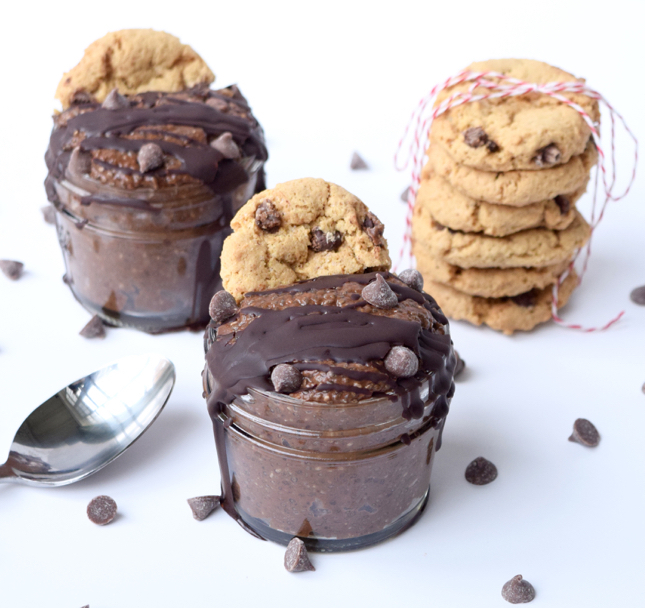 And that our friends, is where this cookie dough chia seed pudding came into play. 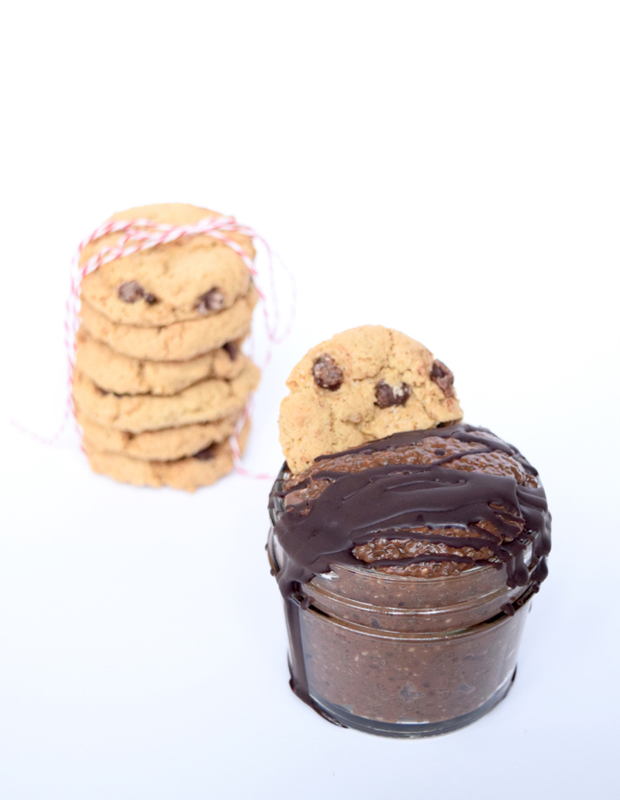 In our opinion, a chia seed pudding has a very raw texture, as does our BFF cookie dough. 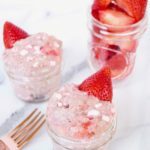 So when contemplating what unique flavors we could make our chia seed pudding the combination only seemed natural. And natural it is, people. 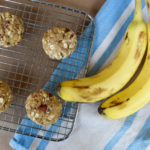 This is one of our favorite recipes to date as it’s super healthy, beyond simple to make, & tastes a.m.a.z.i.n.g. 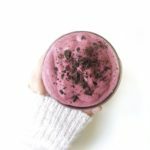 If you’ve fallen off the bandwagon with healthy New Year’s resolutions, this is the prime recipe to hop back on. Enjoy! In food processor, puree dates until smooth paste forms. 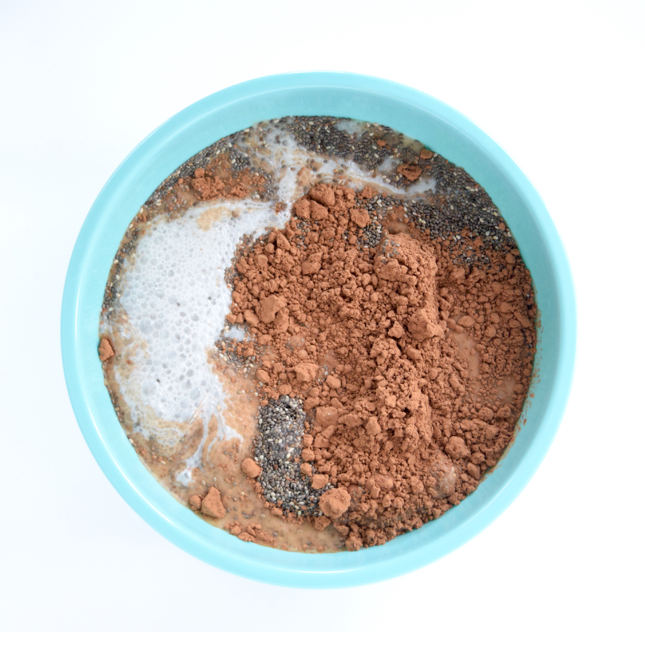 In large mixing bowl, combine chia seeds, almond milk, cocoa powder, vanilla, & salt. Stir to combine. Add in dates & honey & mix until smooth. Add mixture back to food processor & puree until pudding texture forms (about 1 minute). 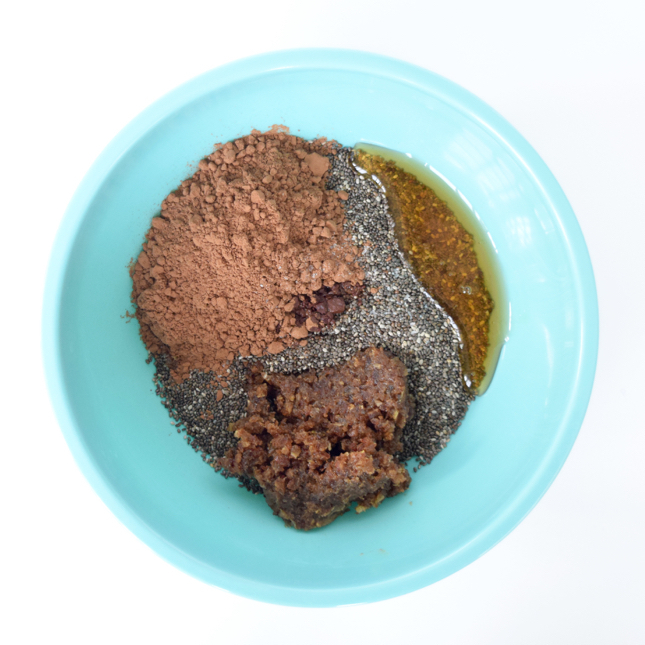 Transfer mixture back to bowl & gently mix in carob chips. Pour into covered serving jars or let sit in covered bowl overnight (at least 10 hours). 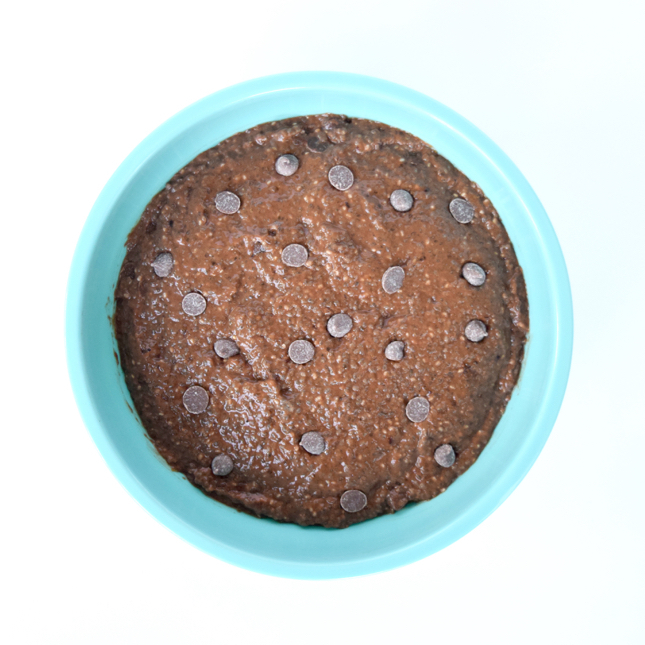 Top with additional carob chips, cookie, & ganache (make by combining melted coconut oil & cocoa powder together). Serve & enjoy! 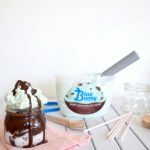 Love that this is vegan! 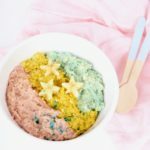 You do such a good job at providing recipes for all your readers no matter their diet!